Interested in entering the 2018 Charity Dragon Boat Challenge? NEWS! 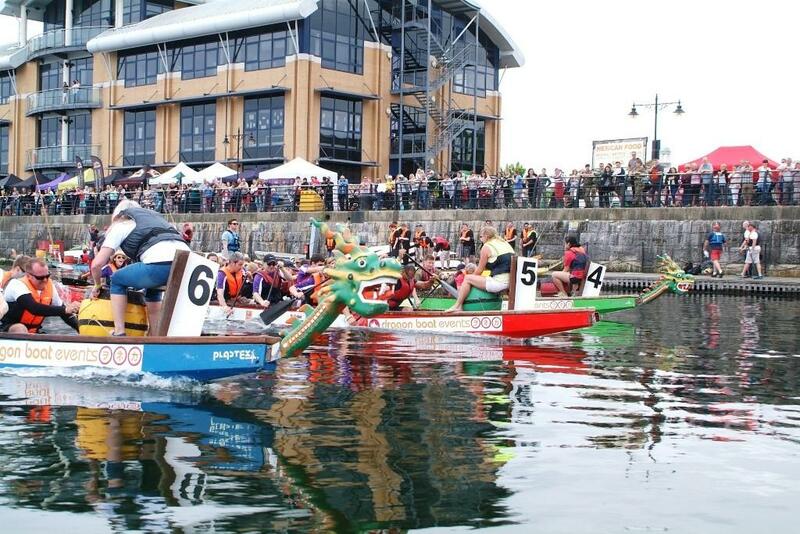 Application forms and details of the 5th Anniversary Charity Dragon Boat Challenge have now been released - links to everything you need to enter are given below. Have a look at this short video for a flavour of the fun! Everything you will need to enter this annual popular, colourful and fun event. Just click on the links and get your application form back as soon as possible to secure a place! Click below for a 1 minute video of all the fun !